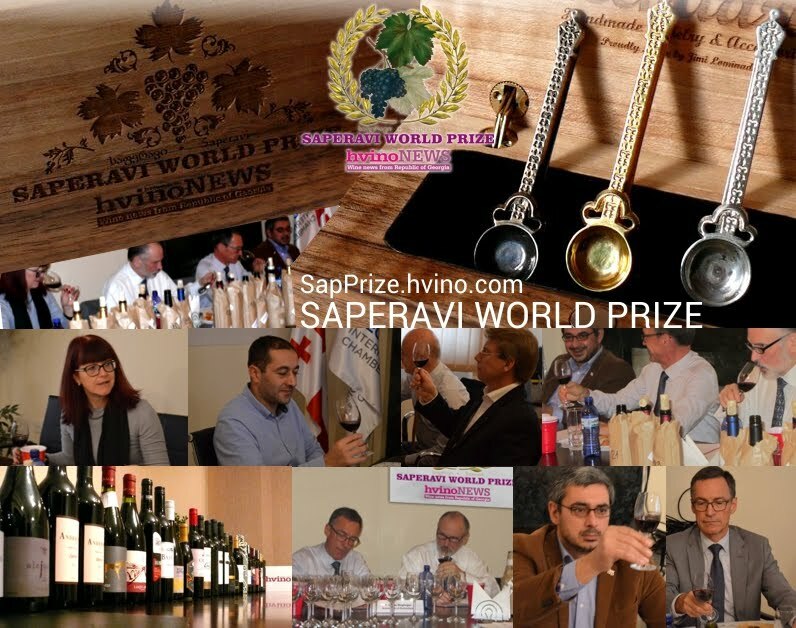 SapPrize results will be announced at special award ceremony in the middle of February. Our precious grand prizes - Gold, Silver and Bronze "Azarpesha" Awards - will be handed to Ambassadors of respective countries, who will deliver them to the winners through diplomatic channels. Check back soon for more details.